When we first moved over here 12 years ago from Eastside it was originally a financial issue and then we discovered what was really over here. Not only do you have incredibly access to the ocean (a mile and a half – a 5 year old can bile there! ), here you actually can ride down to the beach, to the sand, and going through the trails you never even have to go on a busy road. You can go through Canyon Park or you can just go straight down Victoria and take the Santa Ana River Trail. It’s an easy ride, in fact we never take our cars on a busy Saturday, Sunday or on a holiday. For our budget we could not believe what we got over here. We found 100 foot trees, we found quiet streets because there wasn’t the traffic or the noise… There were 1,000 sq. ft. homes on 7,000 sq. ft. lots so the houses were really small and we decided for the same amount of money that we could go out and buy somebody else’s bigger house… We were able to basically do a tear down, go down to the studs, and build our custom home for what we would spend somewhere else. It was different when we first moved in… But I have to tell you we have young people moving in… I’m not the only one who has customized my home. These neighborhoods are quiet streets, wonderful access, great parks, wonderful schools, and incredible neighbors… I got to tell you, the Westside is the Bestside. What do you think of your neighborhood? Please share it on video by emailing holly@torellirealty.com today. Westside Costa Mesa has many great opportunities for homebuyers. One of the areas that is really popular is called the Freedom Homes tract. The Freedom Homes neighborhood includes streets with patriotic names like Senate, National, Governor, etc. This week we are proud to offer 850 Governor Street, Costa Mesa, CA 92626. Since the home was built in 1959 it has some adorable vintage qualities. There’s some beautiful woodwork that produces a wonderful charm. Also the kitchen and bathrooms feature tile that creates an old-world feel. The backyard is absolutely peaceful, well-maintained, and the perfect spot to entertain. Governor Street is a gorgeous tree-lined street and the homes on this block show great pride of ownership. 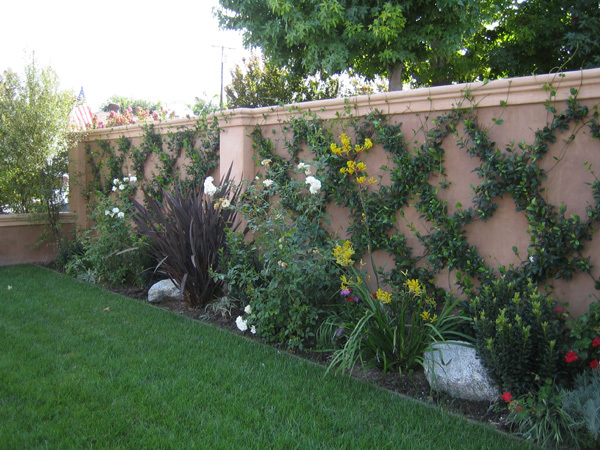 For those who want Costa Mesa homes for rent, we’re thrilled to offer a couple of great opportunities. 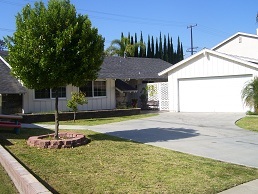 2840 Tabago Place, Costa Mesa, CA 92626 in Mesa Verde is an updated home with 3 bedrooms. Even though it’s not available until December 1, 2010 you can schedule an appointment to see it with Anne McCasland. This is a wonderful opportunity for anyone who wants a rental home on the winding streets of Mesa Verde. 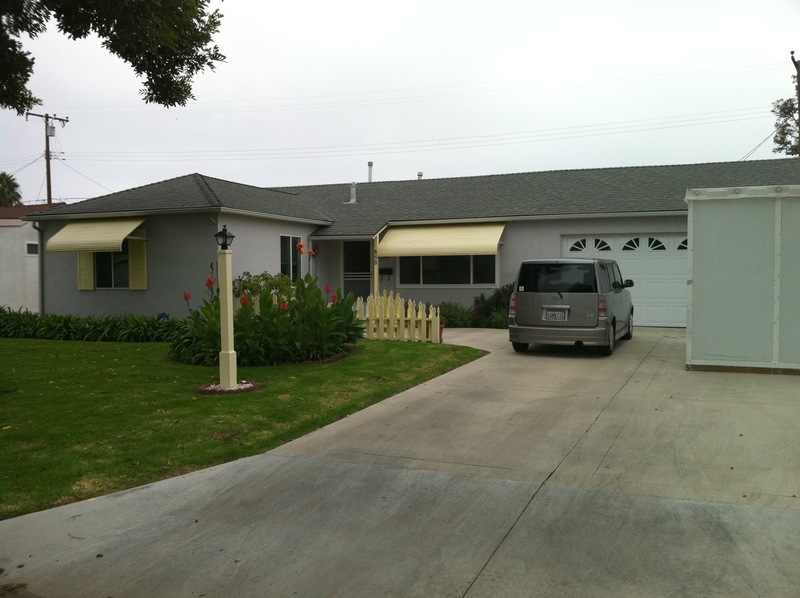 1833 Pitcairn Drive, Costa Mesa, CA 92626 is a large single story home also in Mesa Verde. This ranch home is on a quiet cul-de-sac close to Mesa Verde Park, Balearic Park, Fairview Park and Adams Elementary School. Check out the vaulted ceilings, which allow the space to feel even more open. Whether you’re looking for Costa Mesa homes or homes for rent in Costa Mesa, we’re happy to help you explore your options. Picture perfect remodeled ranch home ready to move in! Oversized living room with tile flooring and cozy fireplace. This light and airy home features vaulted ceilings throughout. Kitchen has brand new appliances and overlooks a private backyard that’s perfect for hanging out, playing with kids, and enjoying the ocean breezes. 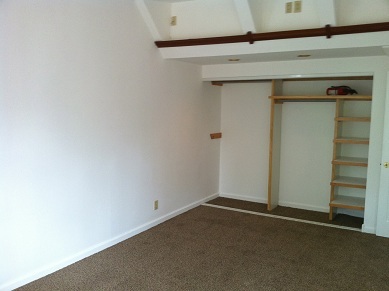 Bonus room with loads of storage and built-ins. Updated hall bath with gorgeous tile shower. The master suite is spacious and offers ample closet space with organization system. Rejuvenating spa tub in master bath. Fresh new carpet, new raised panel doors with gorgeous fixtures, indoor laundry. Wonderful opportunity to live on a quiet street close to shops and schools.